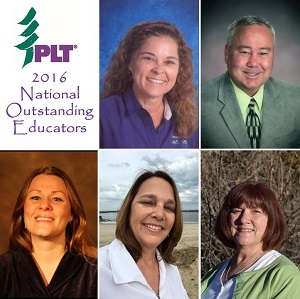 Helping kids learn from nature is all in a day’s work for Project Learning Tree’s 2016 National Outstanding Educators. Here’s how they do it. 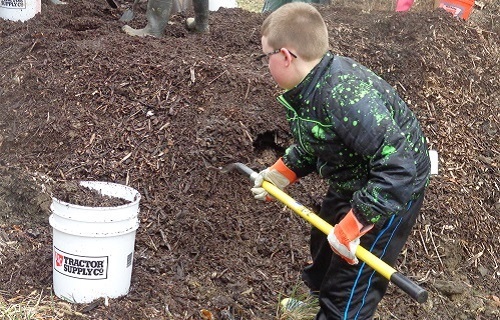 Dave Shafer uses the outdoors to teach a range of STEM topics to students at Skiles Test Elementary School in Indianapolis, Indiana. When parents take an active interest in their child’s education, students benefit. Here are 3 tested ways to engage parents in learning with their children. 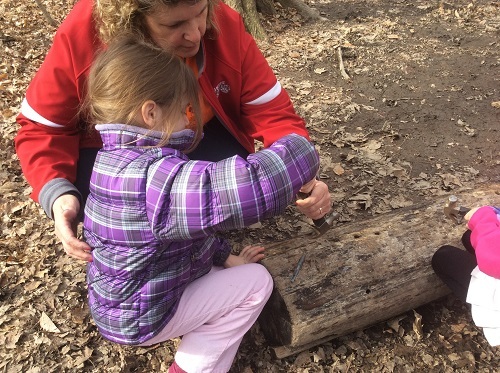 Dawn Hammon incorporates environmental education into her kindergarten classroom at Center for Inquiry in Indianapolis, Indiana, through numerous indoor and outdoor projects. Sue Keene, a teacher in residence at the University of Indianapolis in Indiana, is a PLT facilitator who is helping create a PLT technology guide.